KHARTOUM – The head of Sudan military council has stepped down as transitional leader a day after leader Omar al-Bashir was ousted in a coup. Defence minister Awad Ibn Auf announced his decision on state television on Friday. Lieutenant General Abdel Fattah Abdelrahman Burhan will be the new head of the transitional military council, Mr Ibn Auf said in a speech. Mr Idn Auf added that he had taken the decision to preserve unity of the armed forces. 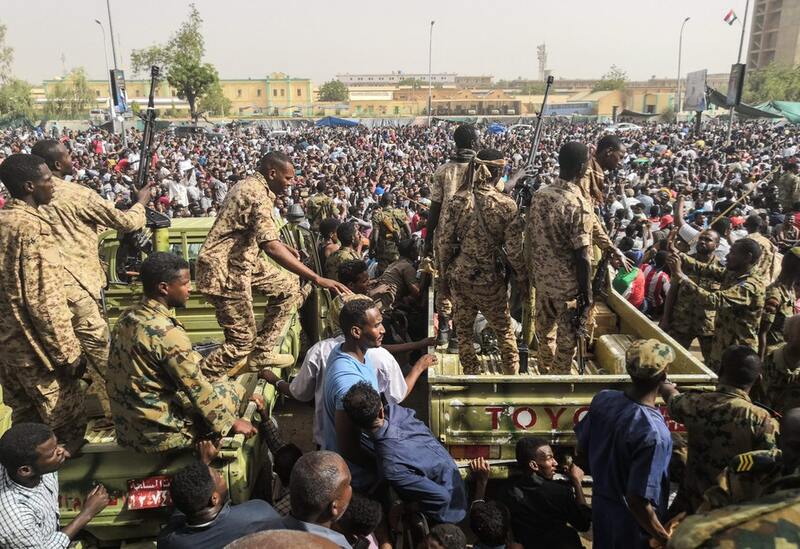 Tens of thousands of Sudanese protesters have been rallying in front of the military headquarters in Khartoum, against the military takeover of power on Thursday.